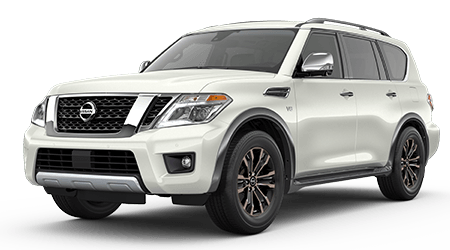 Benton Nissan of Hoover invites you to explore our new and used Nissan dealership serving the Hoover area. 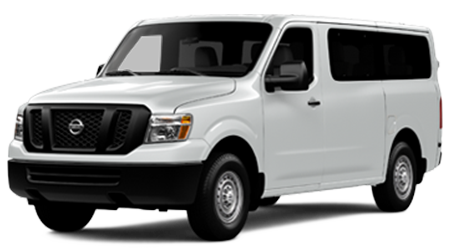 Our local car dealership is just a short car ride from Birmingham, Bessemer, and Trussville. 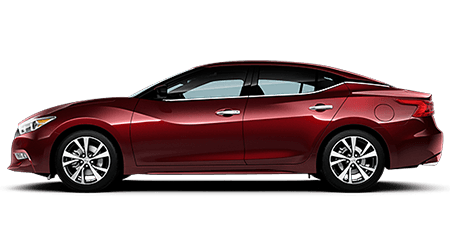 Our Nissan team is waiting to showcase the full trim line on the new Nissan Altima. 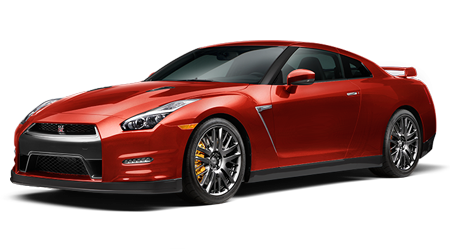 We carry a full supply of new Nissan cars for sale. 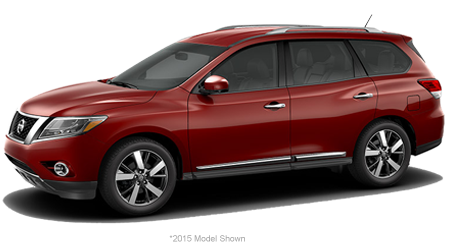 If you are shopping for a Nissan crossover, consider the new Nissan Rogue. 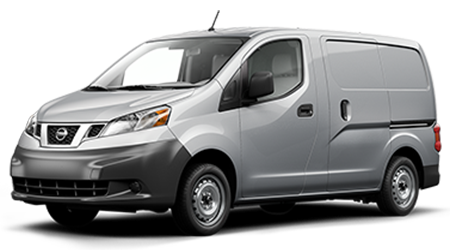 Do you need a new truck to handle your payload and hauling needs? 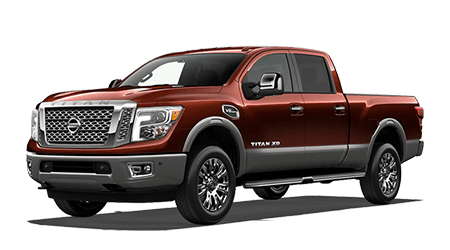 Climb behind the wheel of a new Nissan Titan truck. 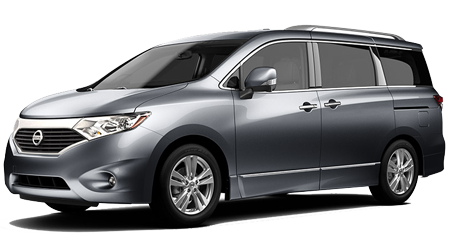 Regardless of what your drive demands, we have the Nissan to inspire your drive. 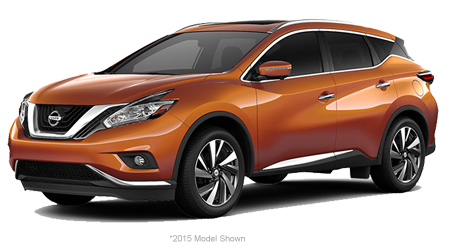 Enjoy the Nissan lease specials we currently offer. 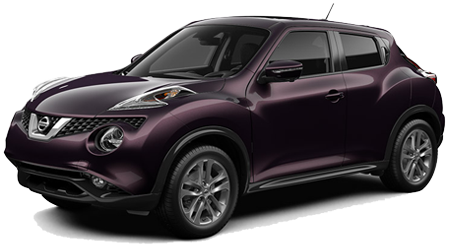 We invite Birmingham, Bessemer, and Trussville, Alabama drivers to tour the connected technologies, active safety systems, and leading features on the new Nissan Kicks. Thinking about whether you should buy or lease? Our finance associates are here to help you decide. 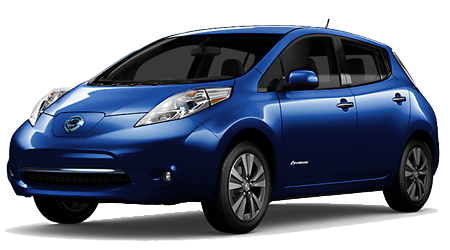 We'll ask you about how many miles you drive per year and if you like having today's latest features. We'll review your budget and tell you more about downpayment options and 24-month vs. 36-month lease plans. 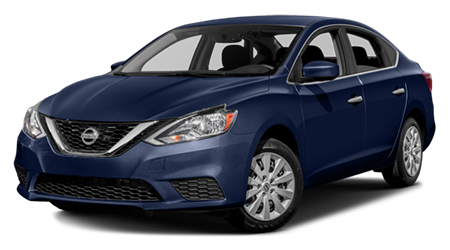 Get the ball rolling on your new next car lease, see if you are pre-approved for credit at Benton Nissan of Hoover. If you are looking for alternative credit options for your less-than-perfect credit score, we invite you to visit our finance department. Ask our finance associates about the credit-challenged financing options we can secure in Hoover. 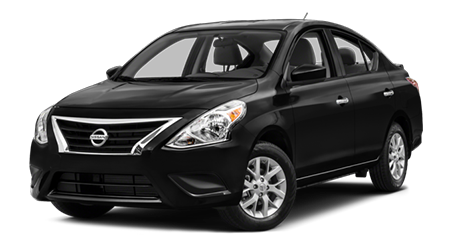 Drivers looking for a used Nissan sedan at an affordable price, stop by our Hoover used car lot. 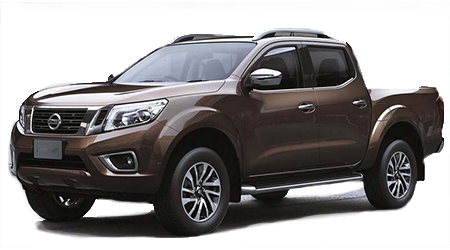 We carry a wide selection used Nissan crossovers and trucks for sale. 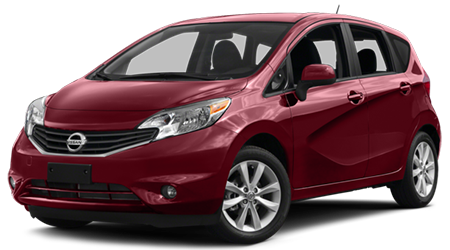 We also stock our inventory with used cars from various manufacturers. 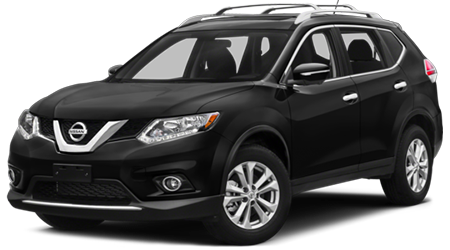 If you want a used Nissan Rogue or pre-owned crossover from a different manufacturer, stop by our local auto dealership. 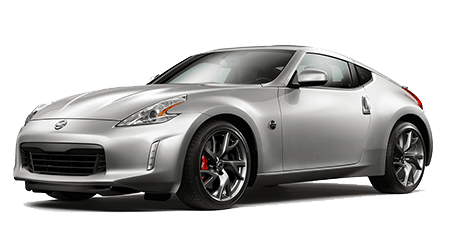 Before we offer any used car for sale, we first perform a thorough, multi-point inspection. 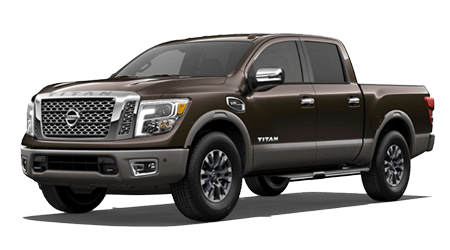 Your next used truck is tested for safety, performance, and reliability before you slide into the driver's seat. 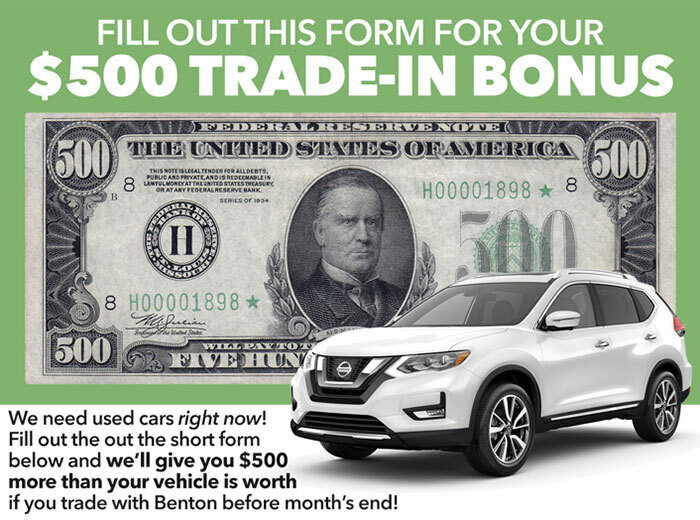 If you are thinking about selling your car for cash, find the trade-in value you're looking for at our Nissan dealer. 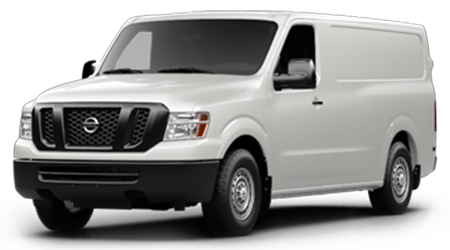 You can estimate the value of your used car or truck right here on our website. 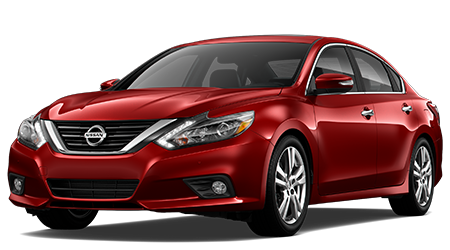 Benton Nissan of Hoover invites Birmingham, Bessemer, and Trussville area drivers to our new and used car dealership. Find us in Hoover, Alabama today!